An old Maltese saying goes like this "The cry is half the sale", and that is also true for a good Sign. If you manage to attract your clients to your door by a good sign and then offer them a good service, you will have a good client for life. 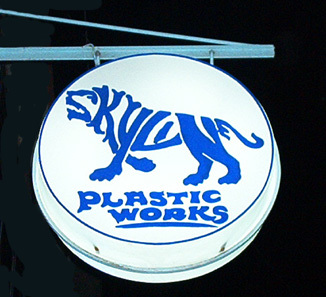 At Skyline Plastic Works that is what we try to do, and that is what for the past sixty years we have been doing. 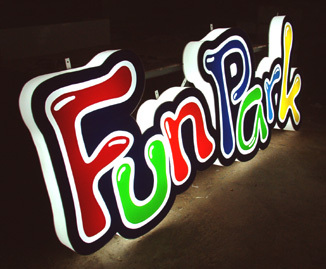 We can offer you a large number of different kinds of signs for you to choose from. They are all different in a number of aspects, example durability in external conditions, budget, design, type of hanging, the effect you want to create, the length of time you plan to use the sign, etc. 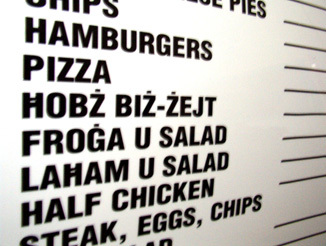 All these issues must be considered before you select what kind of sign you are going to order. And we help you do it. We can guarantee you that from our long experience, we will help you in selecting the sign that suites your needs most, besides the best workmanship and material possible. ACRYLIC FLAT - This is the standard type of sign, made up of acrylic background and flat acrylic letters and logos. This kind of signs are very hard wearing and will withstand harsh weathering, particularly the sun, for a number of years. VINYL (STICKERS) - These kinds of signs are the cheapest you can order, but they also the least hardwearing. They are not meant for long use as the weathering effects, particularly the sun, burns the vinyl. The big advantage you have is that you can keep the acrylic background and change the letters and logo according to your needs. PRESSED LETTERS - Our speciality. 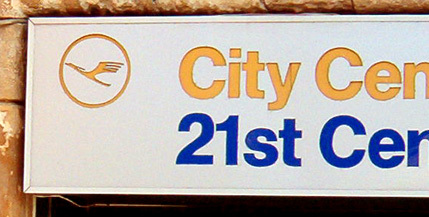 Pressed letters create a unique and original sign that remains effective for a long time. 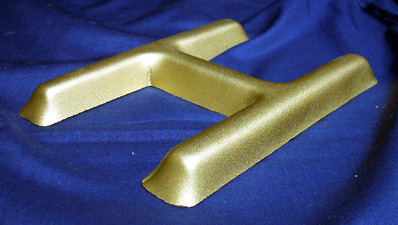 To manufacture this kind of sign it takes time as a mould has to be created for each letter. 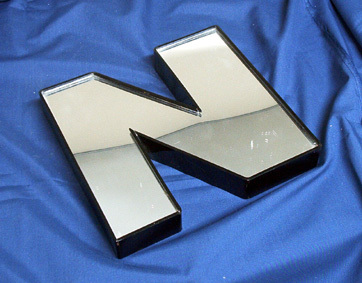 Acrylic will then be heated and pressed in the mould to create a very effective and nice letter. 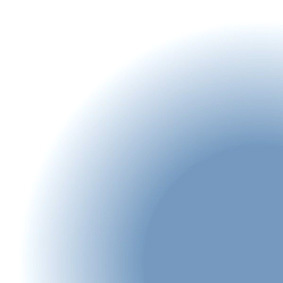 The Pressed method can also be used on logos. 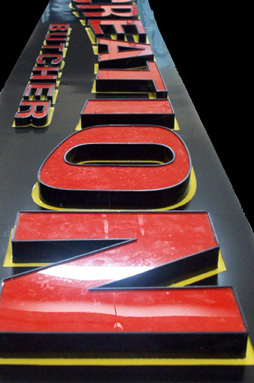 BOX-TYPE (3-D) - A very effective kind of sign, made up of acrylic letters with acrylic sides, creating thus a 3-D effect. 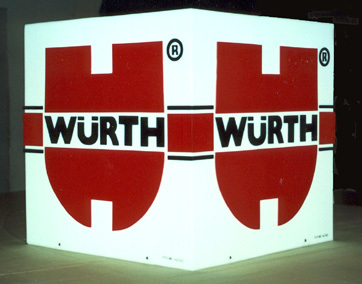 Box-type can also be manufactured with logos and not just letters. The large variety of box-type items you can create is impressive, especially by using different colour acrylic with different shading height. ALUMINIUM - A type of sign that is slowly dying out, but is still used every now and then.  The background will be made of aluminium and the letters or logo will be stencilled from the material. When lit, the stencilled letters and logos will shine out as if floating in the darkness. The combination of aluminium and box-type letters is very effective. ACRYLIC BLOWN BOX - Another of our speciality - a sign box made entirely of blown acrylic, shaped by heating the material. 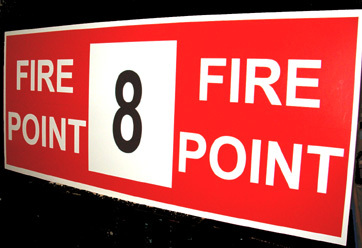 This kind of hanging sign is very popular and effective and comes in more then six different sizes and shapes. We also manufacture and sell these blown boxes as they are, that is without any letters or logos, thus giving you the opportunity of a Do-it-Yourself sign. COMBINATIONS - As we manufacture a large number of different products, we have the advantage of offering our clients infinite possibilities of combinations that makes very effective signs. The effects produced by the combination of Neon, Engravings, Box Type, Pressed or Vinyl are incredible. For detailed information on each category and the different types of signs we can offer you, please click one of the buttons below.